Privacy continues to be a growing concern in Pakistan. With the social media advancements, a little thing can instantly go viral and there is no going back once that happens. In such case, we need strict laws when it comes to protection of the citizens. From the right to privacy to digital rights, there is no concrete work or laws on such basic human rights. In such case, the following news will prove how much control the authorities have over the privacy of citizens. Someone sent me these pics allegedly from the ‘Safe City’ cameras in either Islamabad or Lahore. 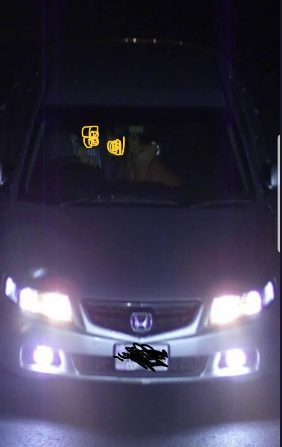 (I’ve blocked out the number plates and faces.) THIS is why we need stringent privacy laws – so that a law enforcement tool is not used by perverts for their personal tharraks. 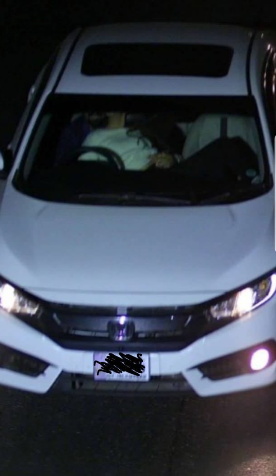 Knowing the kind of people we have in our law enforcement agencies, i won't be surprised if some of these pictures have been (or are used in future) used for blackmailing car owners. This might seem like nothing for now, but in the future, something like this can be taken out of context and used to threat someone. This is not the reason why these cameras were installed, then why were images/pictures of such activities were captured? This is a misuse of a tool and the government needs to make sure certain laws and practices are enforced so no individual is blackmailed. As for the officials are concerned, please apna tharak kahi aur le k jaye! Hope we start taking privacy seriously in Pakistan!